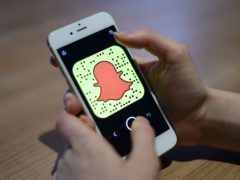 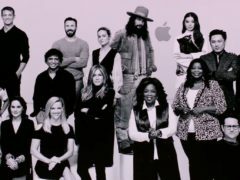 Snapchat’s “very different” approach to TV content will help it entice users to the platform but will not replace traditional television, a company executive has said. 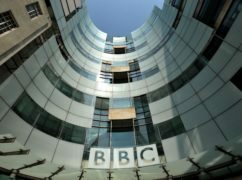 BritBox, announced by BBC and ITV, is expected to launch later this year. 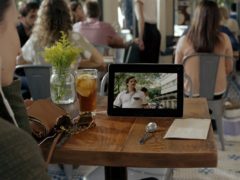 Where does BBC and ITV’s BritBox stand against other streaming sites? 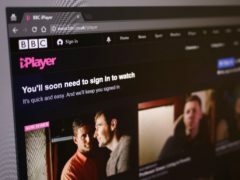 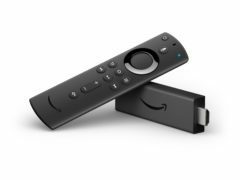 The BBC and ITV are proposing a new joint streaming service for the UK to take on the might of Netflix and Amazon. 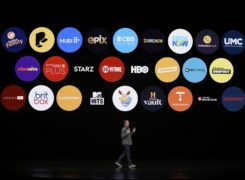 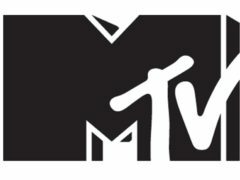 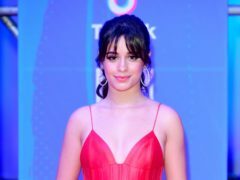 MTV has launched its own subscription-based streaming service app in the UK, as the television channel looks to take on the likes of Netflix. 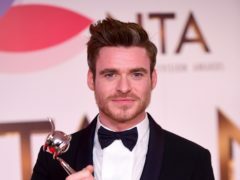 Bodyguard edged out Killing Eve to become iPlayer’s biggest show of 2018 and the streaming service’s most-watched programme ever. 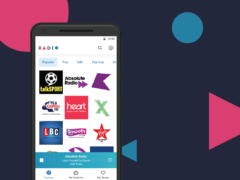 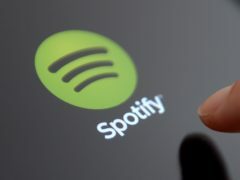 Music streaming provider Deezer has launched a free radio app to compete with the likes of BBC Sounds and Spotify which aims to offer a unique seamless listening experience. 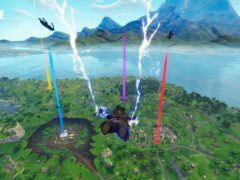 The world’s most popular Fortnite streamer estimates he has earned almost 10 million dollars (£8 million) from playing the video game in 2018. 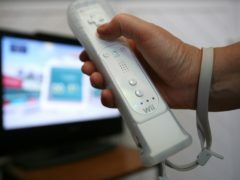 Netflix and other streaming services are set to leave the first Wii console next year as Nintendo starts winding down the 12-year-old console. 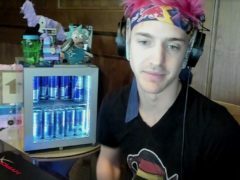 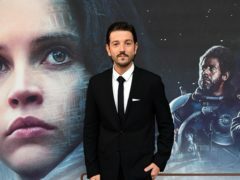 A popular video game streamer has revealed that he avoids playing against female gamers out of respect for his wife. 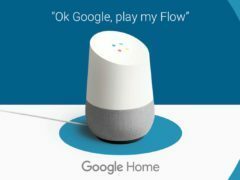 Music streaming service Deezer is now available on Google Home smart speakers, enabling premium users of the service to control their music using Google Assistant. 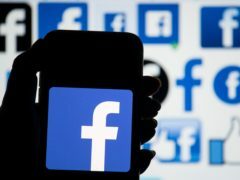 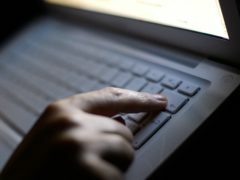 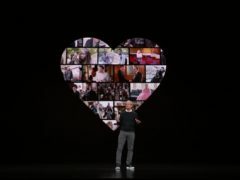 Starting this month, four UK internet service providers (ISPs) will start sending emails to customers they suspect are guilty of online piracy. 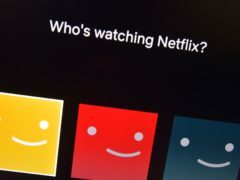 NETFLIX have announced that, as of this week, all new mums and dads will be able to take unlimited leave from work in the first year after their child's birth.